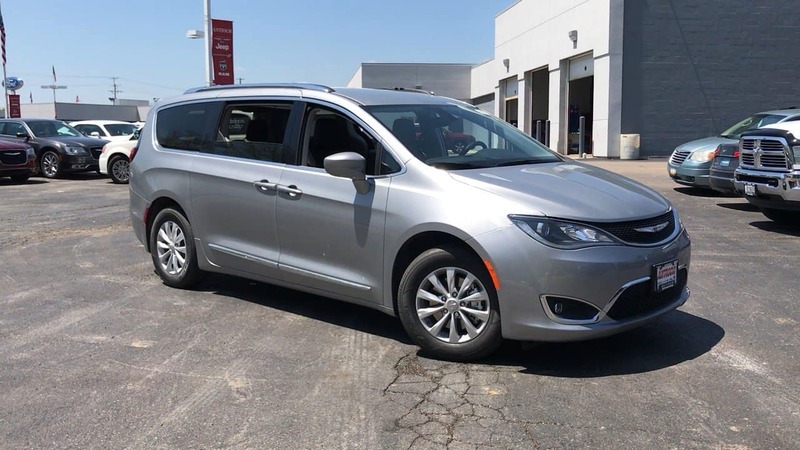 Antioch has the new 2018 Chrysler Pacifica ready for you and your family to enjoy in Antioch, Illinois near Gurnee. Learn how this smooth new Pacifica can help make your daily tasks easier while providing a sportier drive than before. You will be happy to enjoy the technologically advanced new Pacifica with more space for your growing family. With double sliding doors and rear push-button liftgate, this new family minivan makes it so much easier to load and unload. How handy would that be? Contact Antioch Chrysler Dodge Jeep Ram near Gurnee, Illinois for more information today!